Hot Station kick off their new series that focuses on covers which have influenced their music making over the years. 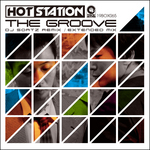 Hot Station has created their own genre of what they like to call ‘Electro Hip Funk’. With that genre establishment in mind, their 1st installment in this series is Rodney Franklin’s ‘The Groove’ – which was a top 10 hit in the 1980s on the UK singles chart. With ever the keen ear for dance music trends, we here (hear?) at 19BOX towers have stepped up and delivered a smashing dubstep remix. Verona, Italy-based DJ Soatz, provides the subharmonics for our first foray into the world of bass wobble. His version takes on a unique approach. 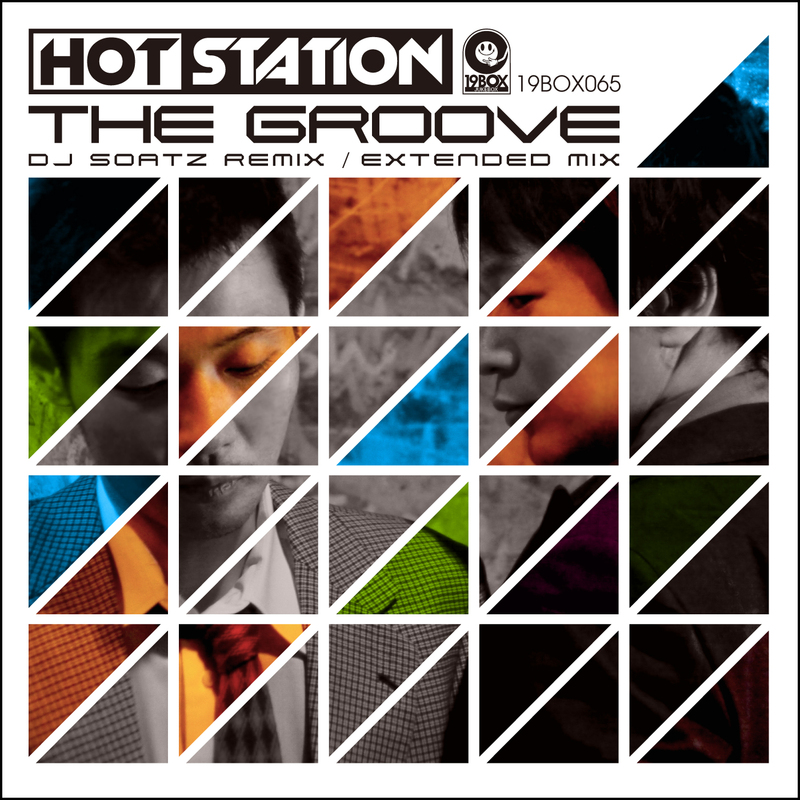 Hot Station, the collaboration in between DJ 19 and Hideout, kick off their new series that focuses on covers which have influenced their music making over the years. Hot Station has created their own genre of what they like to call ‘Electro Hip Funk’. With that genre establishment in mind, their 1st installment in this series is Rodney Franklin’s ‘The Groove’ – which was a top 10 hit in the 1980s on the UK singles chart. With ever the keen ear for dance music trends, we here (hear?) at 19BOX towers have stepped up and delivered a smashing dubstep remix. Verona, Italy-based DJ Soatz, whose real name is Luca Soato, provides the subharmonics for our first foray into the world of bass wobble. Connoisseurs of his sound have seen his name as a remixer for artists such as for Corona and Javi Mula, Benni Pascale, Carl McDonald and so on. His version takes on a unique approach. Hot Station, as always, is doing their thing. Their original flavour and feel remains while they explore new boundaries through their musical influences. Vibes and grooves are still prevalent. Stay tuned and watch out as Hot Station embarks on their new cover series.